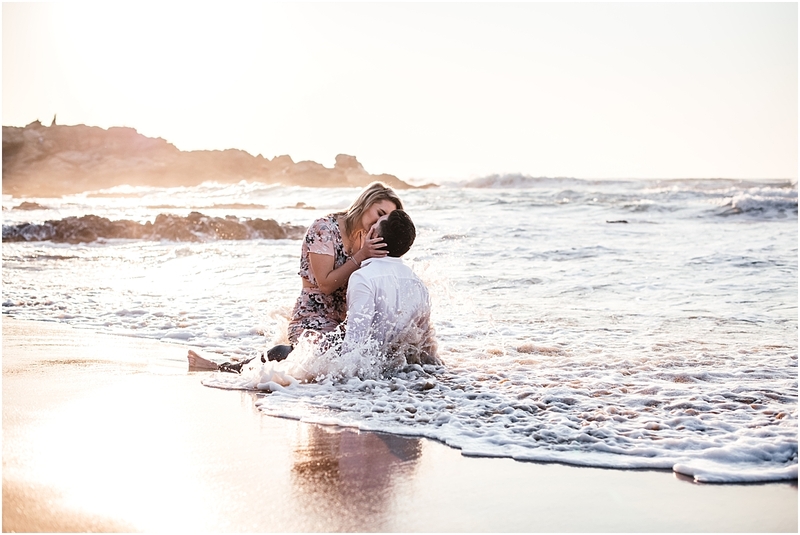 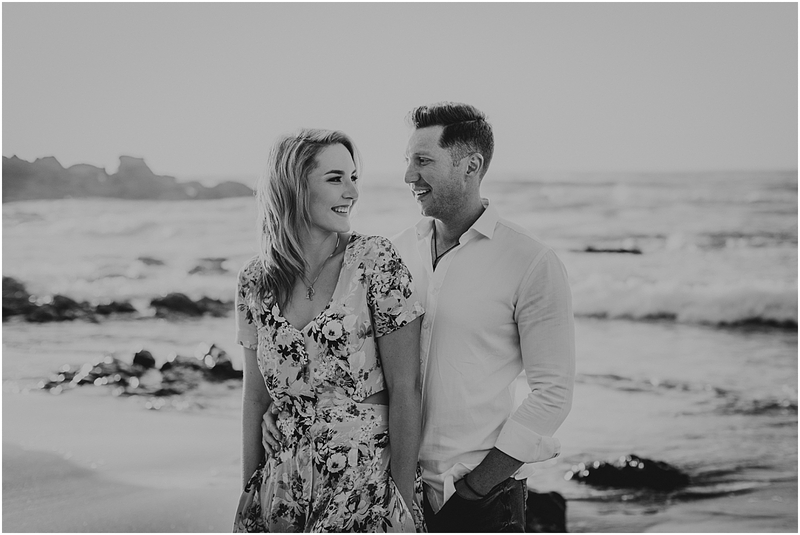 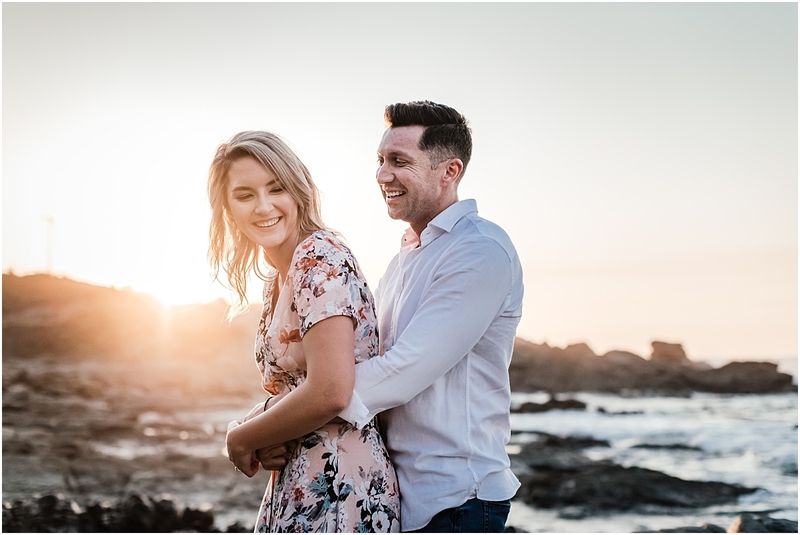 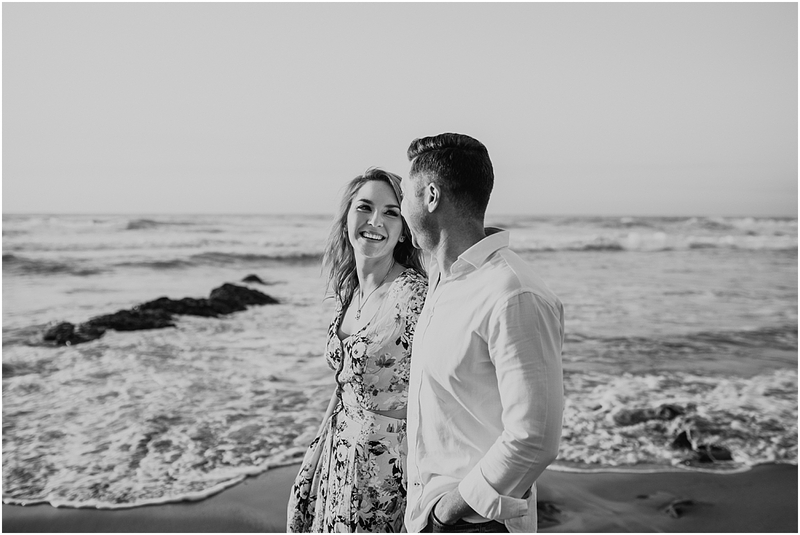 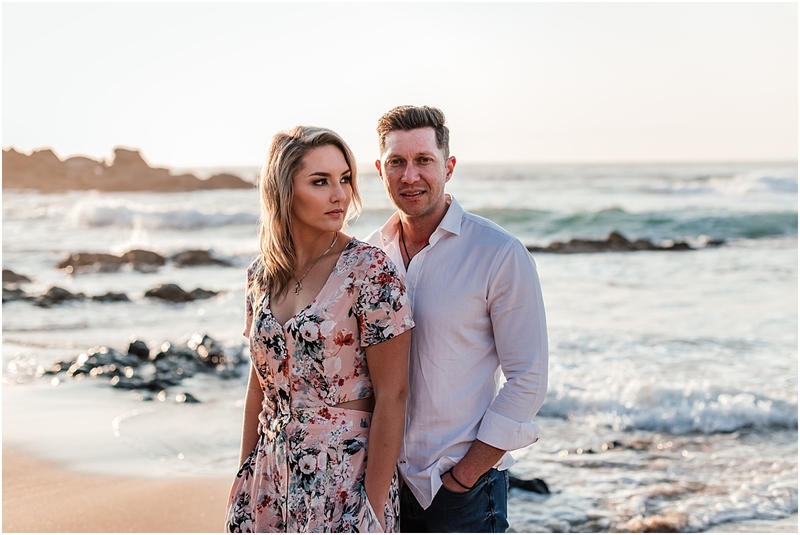 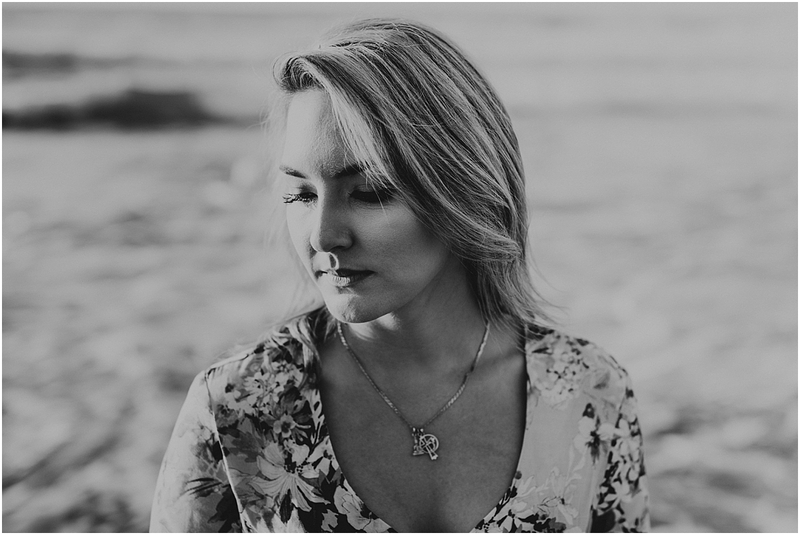 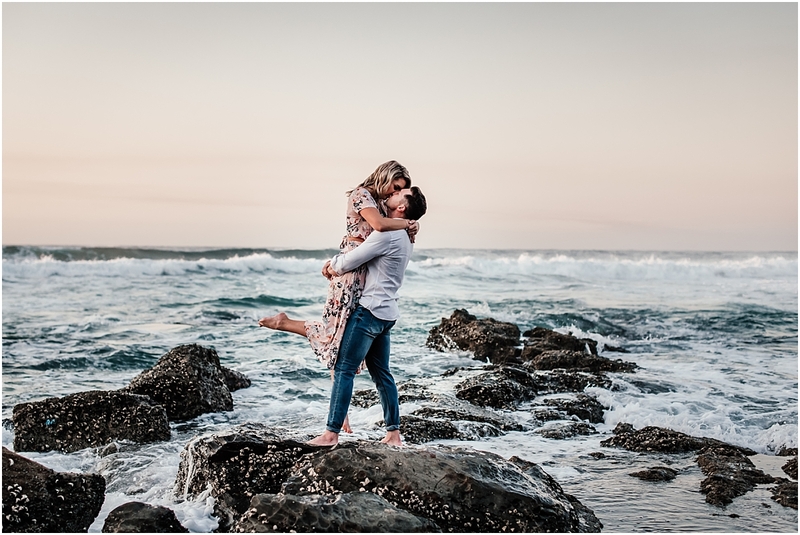 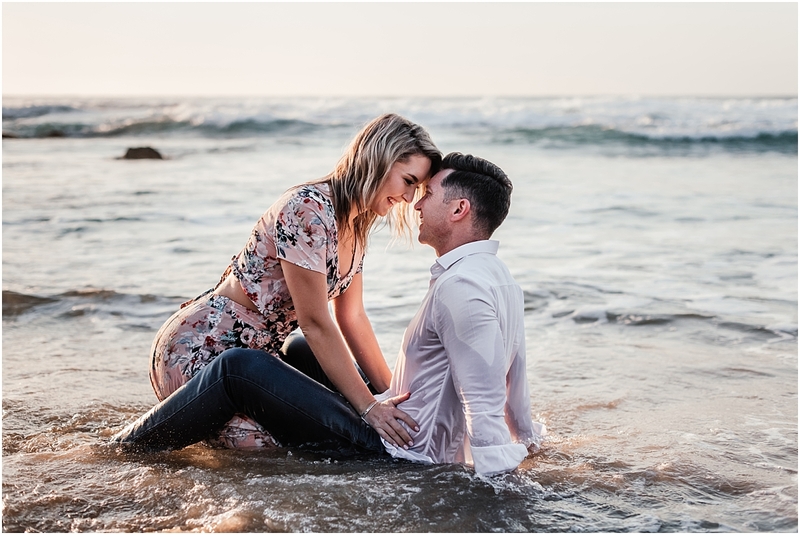 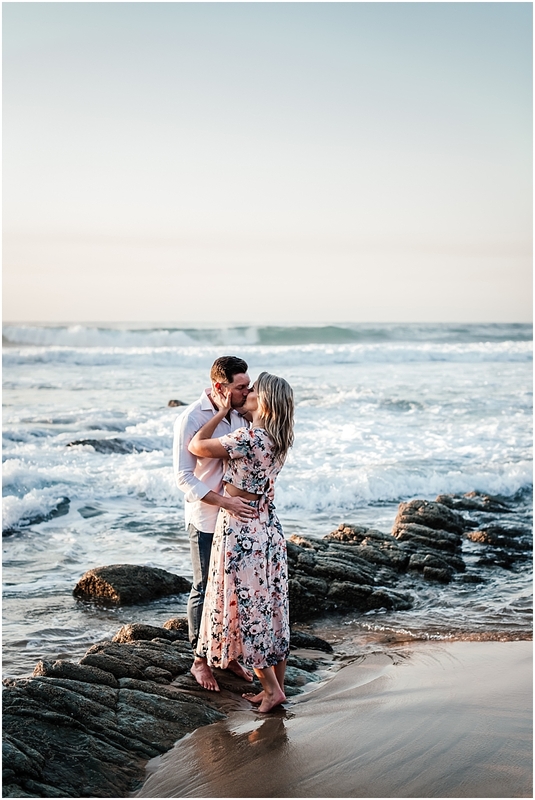 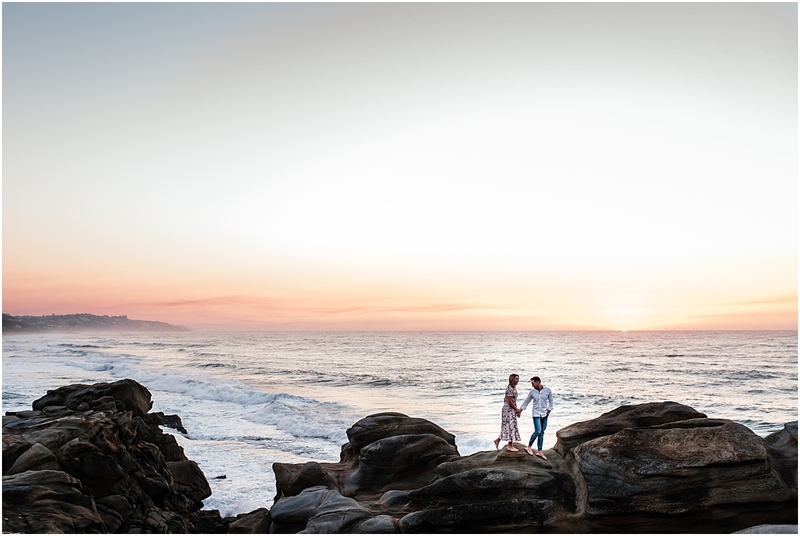 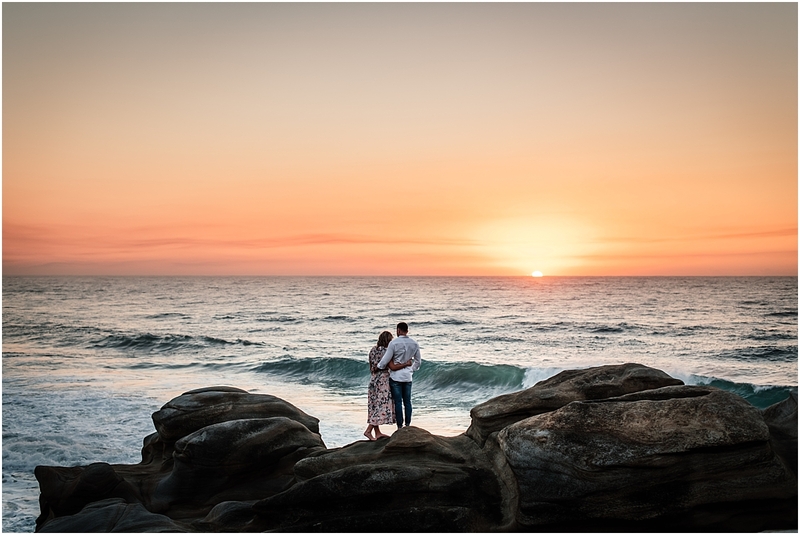 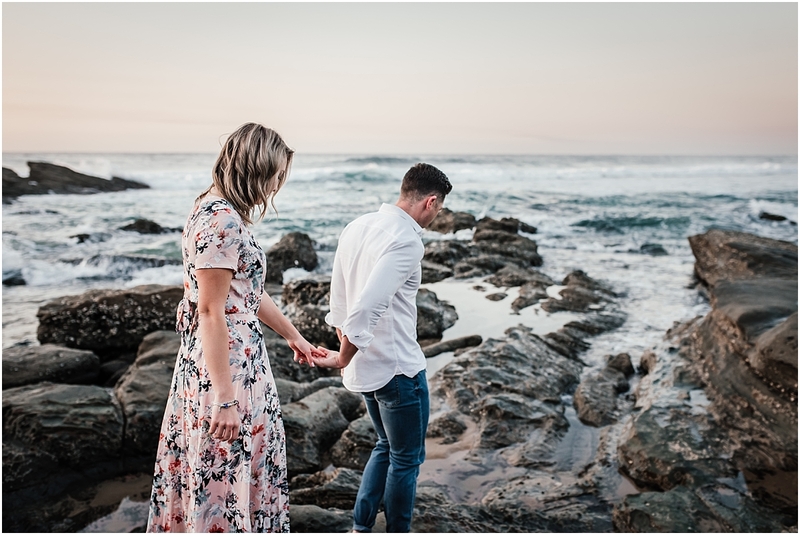 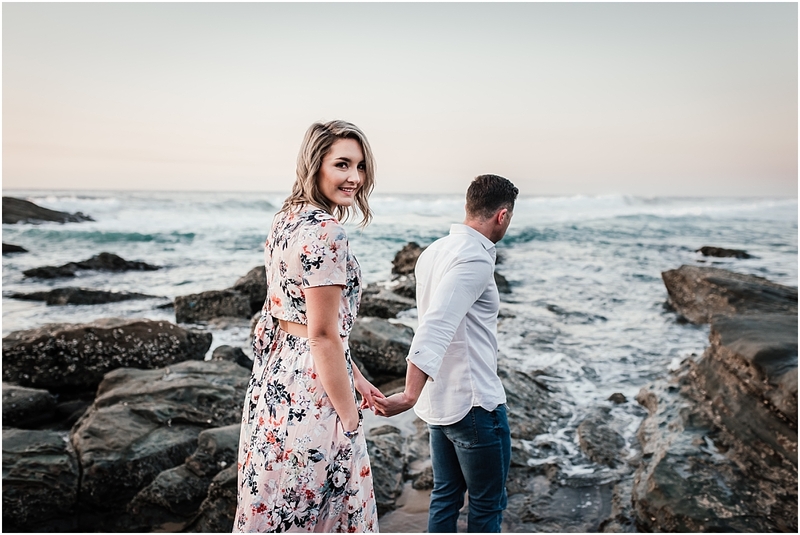 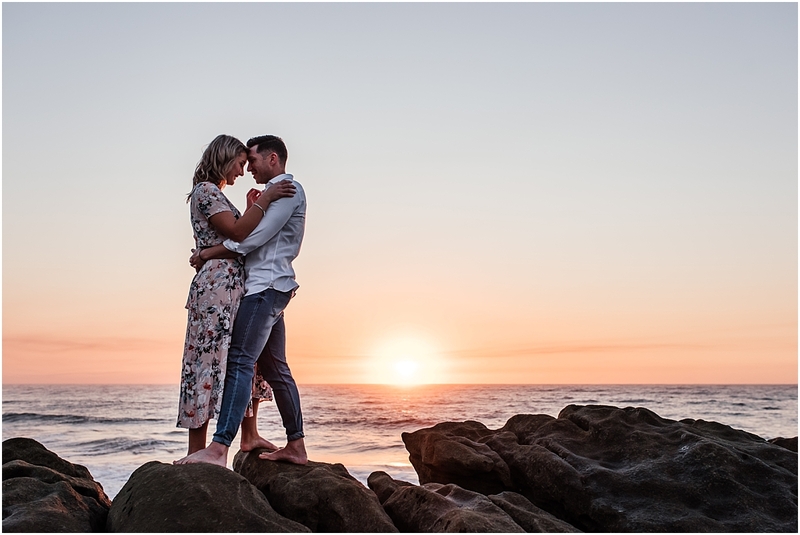 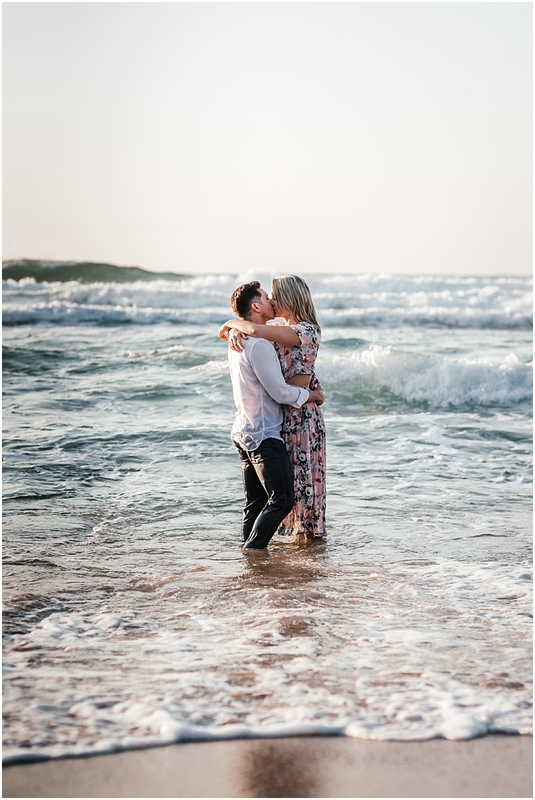 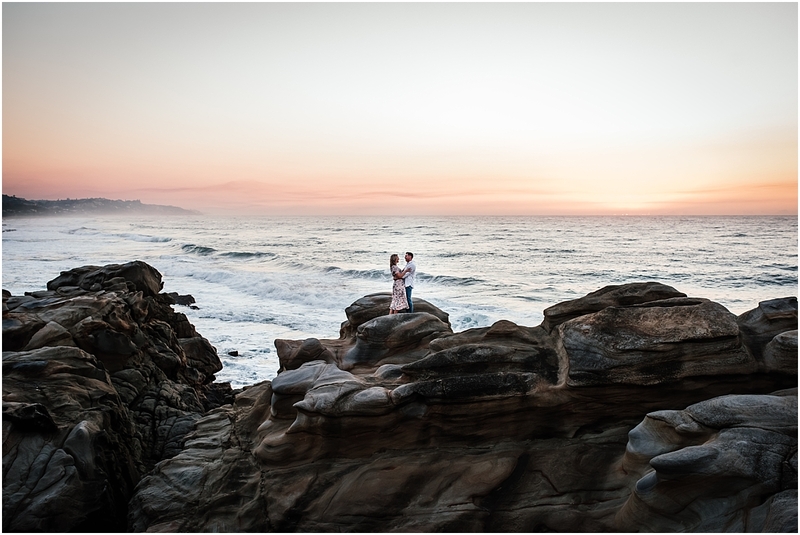 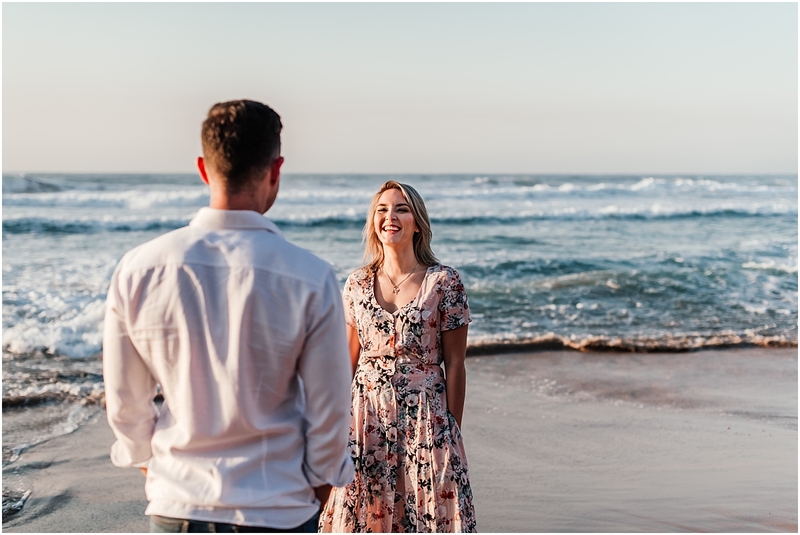 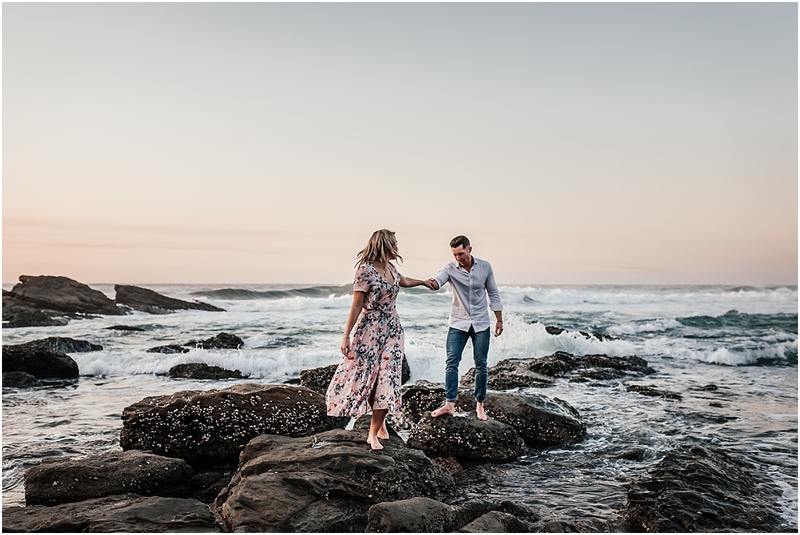 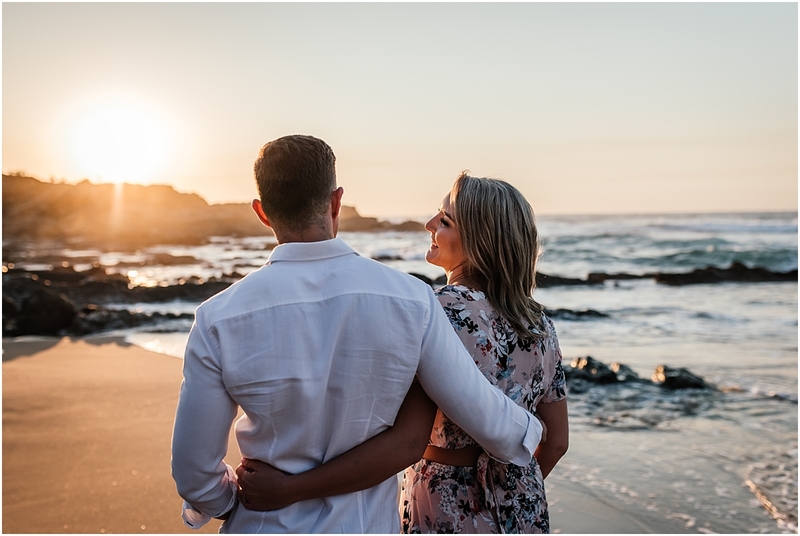 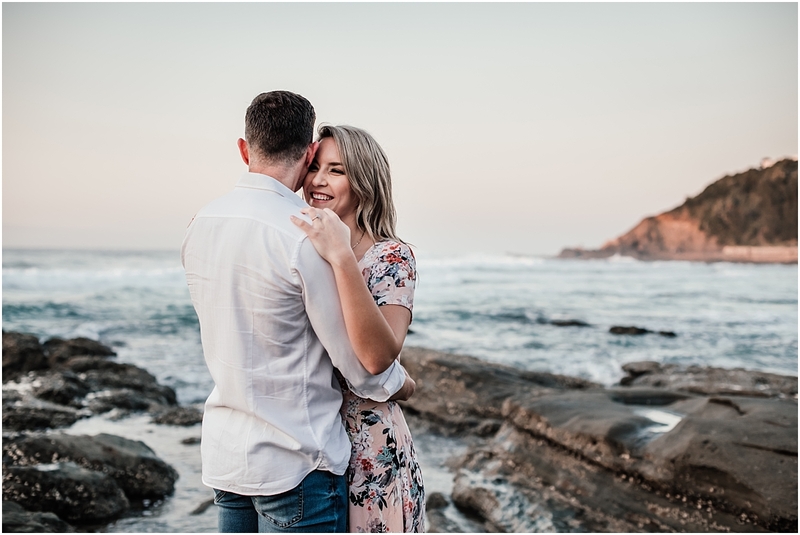 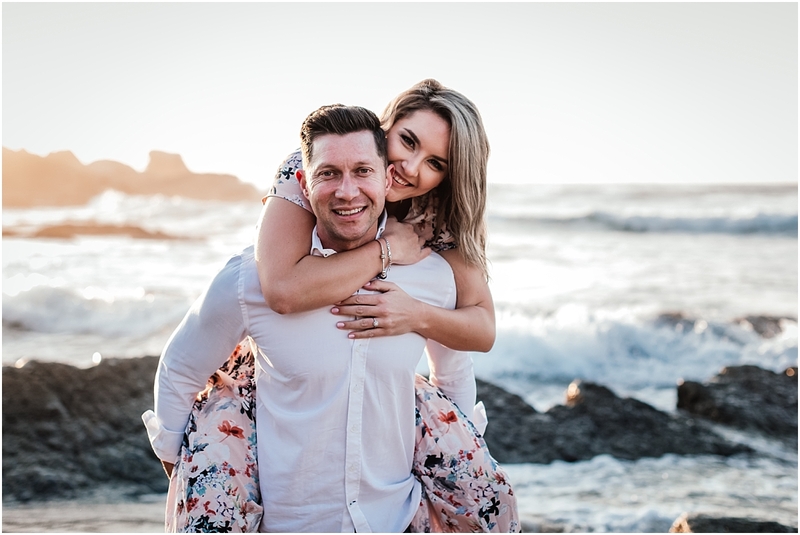 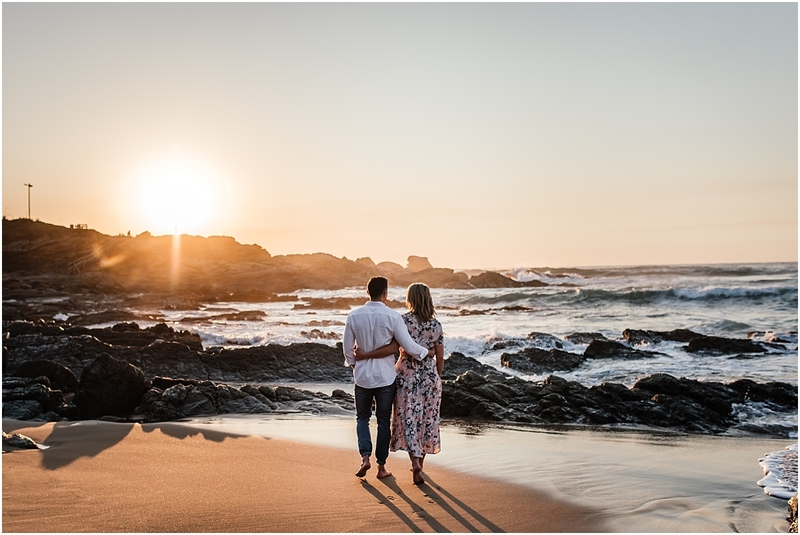 Demi and Justin absolutely rocked their sunrise engagement sesh and it was such a treat snapping them at this beautiful beach in Salt Rock. 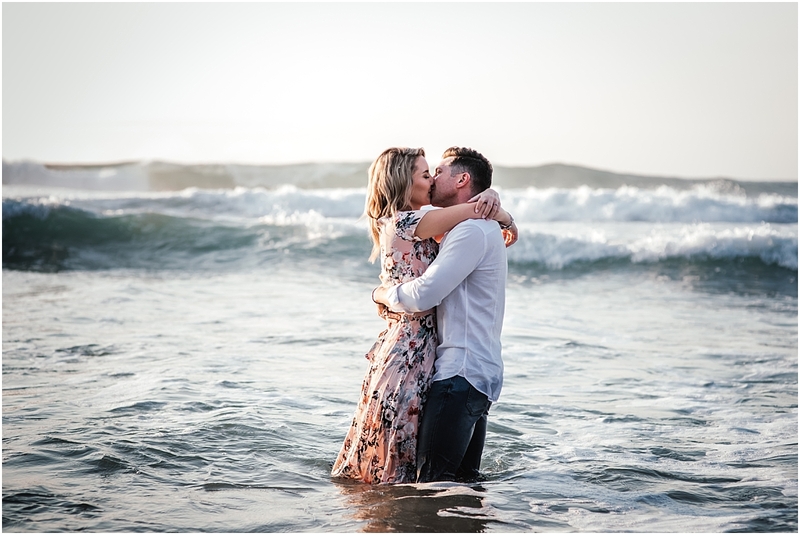 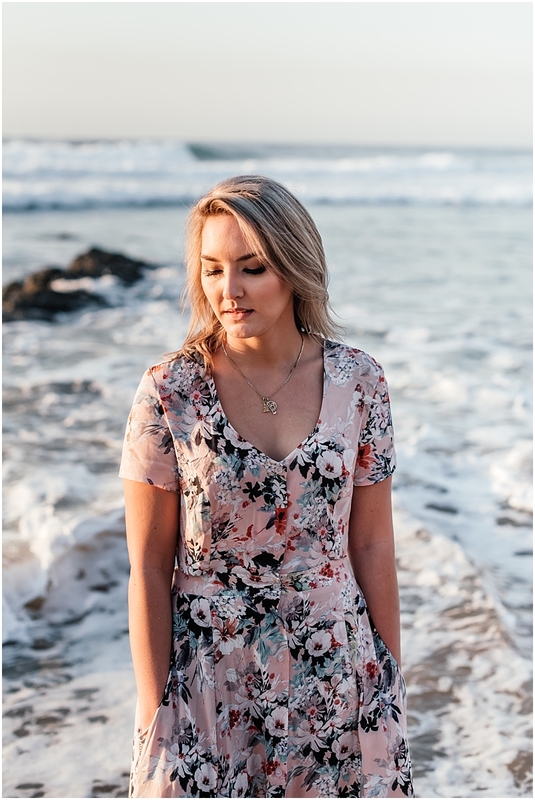 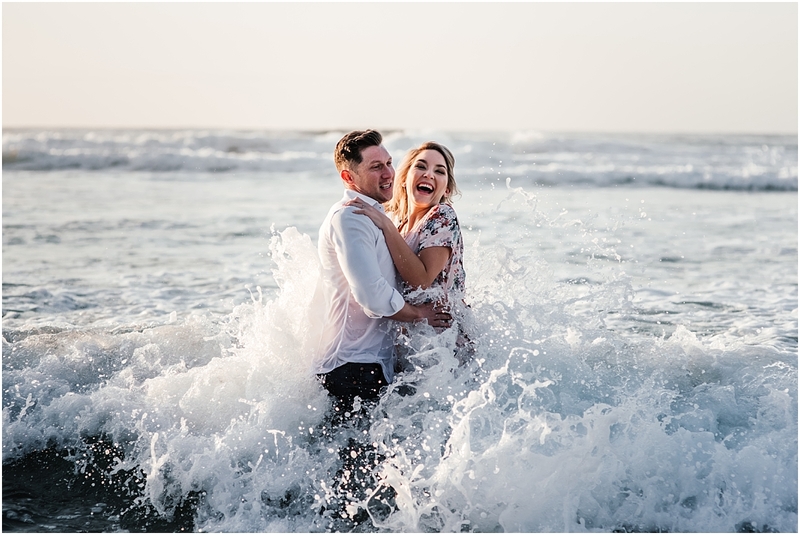 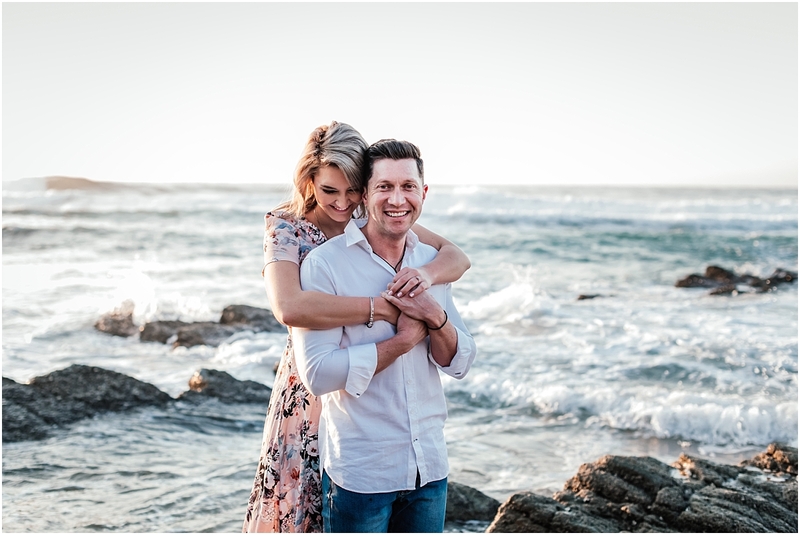 They braved the early winter morning chills, cold waves and an audience of local fisherman for their picture perfect love shoot and gosh was it worth it! 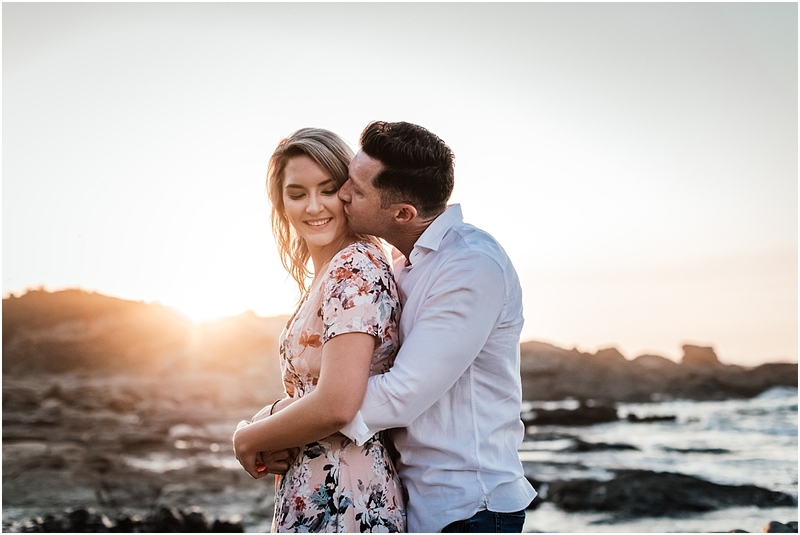 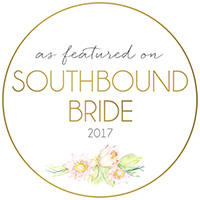 Can’t wait to snap your wedding for you next year guys!